Softwarereferral infection is a hijacker. If your computer was infected, you got many popups, Internet Explorer start page changed to softwarereferral.com, blinking stopsign with X in system tray, continual system alert popups. 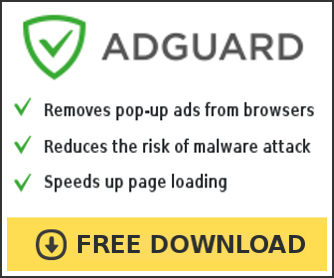 Ignore these fake popups and use the free instructions below for removing the softwarereferral/safewebnavigate hijackers and any associated malware from your computer. Sunbelt blog reported, found some new rogue antispyware programs. unigray.com spymaxx.com spywatche.com pcprivacytool.com thelastdefender.com thespybot.com spywareisolator.com pc-cleaner.com pc-antispyware.com MalwareWar.com DataHealer.com These can all be removed with the free trial version of CounterSpy.